You are here: Home / HVAC / What Does HVAC Stand For & What Is It? What Does HVAC Stand For & What Is It? You may have heard of HVAC, but what does HVAC stand for and what is it? Here are the answers you’ve looked for. What does HVAC stand for? Well, that’s a good question. Particularly since many people go through their lives knowing HVAC has something to do with air conditioning and heating, but never actually know what it stands for. 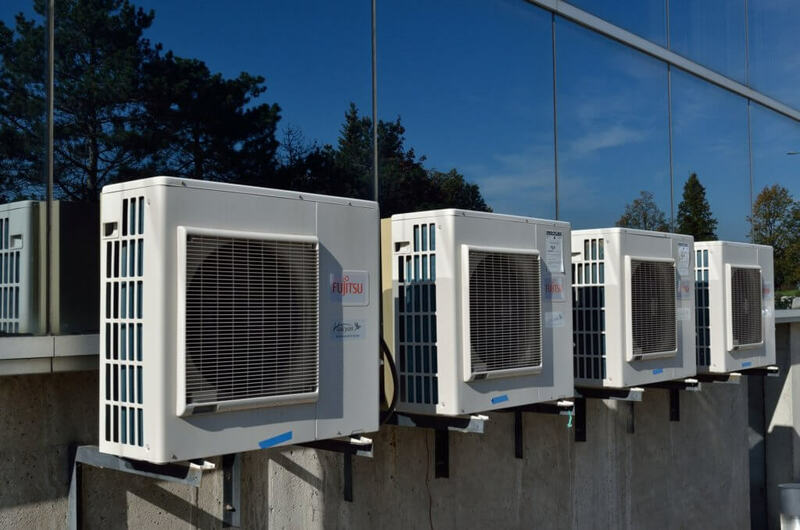 HVAC is an acronym for “Heating, Ventilation and Air Conditioning.” It refers to the system in your home or workplace that cools, heats and ventilates it during the winter cold and the summer heat. AC: It stands for either Air Conditioning or Alternating Current. Here is a full list of commonly used HVAC acronyms, in case you want to learn more. HVAC refers to the hidden system of ducts that run through your home or office to evenly distribute dehumidified hot or cold air. In recently built homes and buildings, the heating, ventilation and air conditioning ducts are part of a single system. Fundamentally, HVAC is the same whether it’s residential, commercial, or Industrial HVAC systems. But there are some substantial differences when you differentiate among these three. These differences include price, size, placement, drainage and maintenance costs. These differ greatly from job to job. It gets even more complex when you include how many people use the building, the size and shape of the structure, and what materials are stored or sold in the structure. HVAC maintenance costs vary depending on several factors. Aside from the variation of cost between residential, commercial and Industrial units and parts, the costs also vary depending on repair needs. If you decide you need a residential, commercial or industrial HVAC quote, you can contact us and we’ll be glad to discuss your project with you. HVAC is the system that cools, heats and ventilates your home or workspace. From basic residential setups to more complex commercial and industrial HVAC systems, the costs vary for components, maintenance and upkeep. So now you know what “HVAC” stands for – heating, ventilation and air conditioning. And remember we offer 24-hour emergency HVAC repair. We can also handle your plumbing needs.